Scroll to view all archive meeting calendars posted, up to and including the previous month. You can filter through all archived schedules using the form below; select or type a string to show only the meeting entries that match. 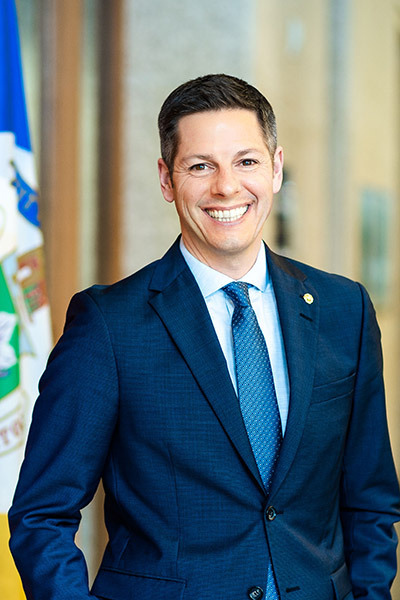 Sep 23 Mayor Brian Bowman Arturo Orellana Culture Card Inc.
Jason Fuith Dayna Spiring Economic Development Winnipeg Inc.
Rosanne Hill Blaisdell Harvard Developments Inc.